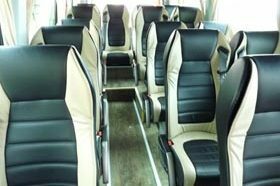 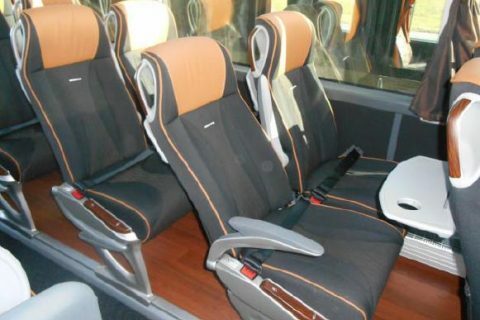 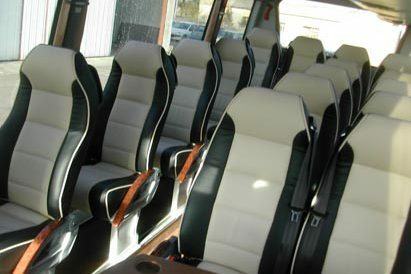 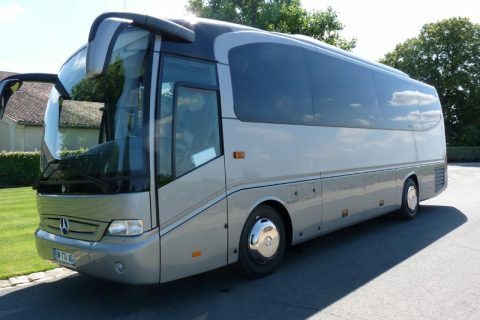 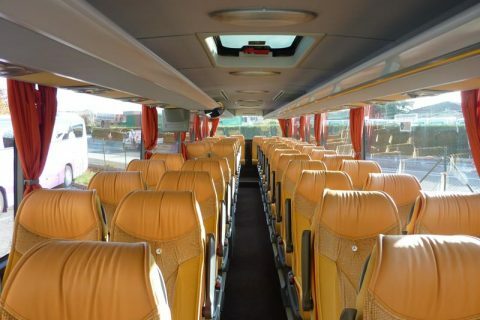 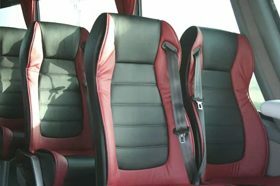 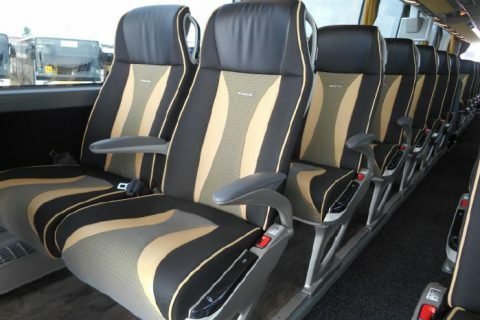 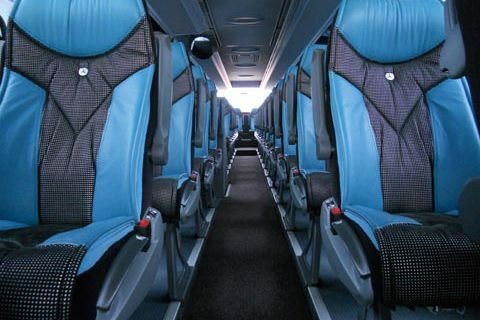 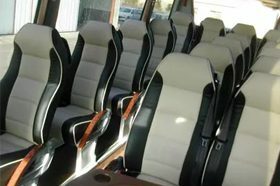 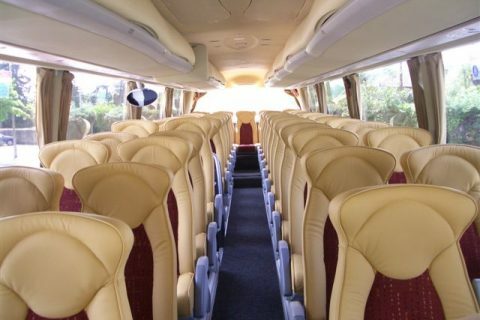 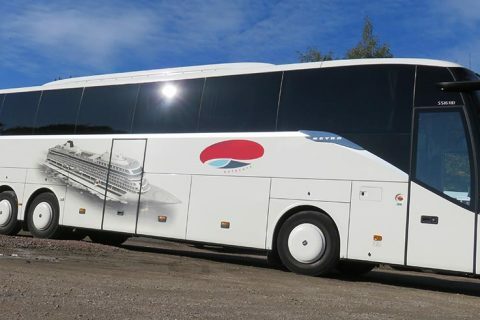 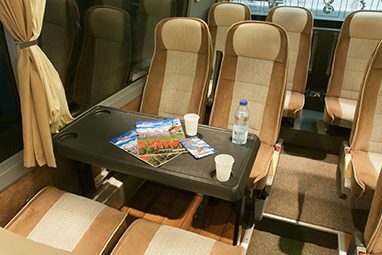 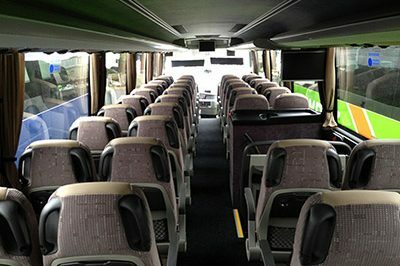 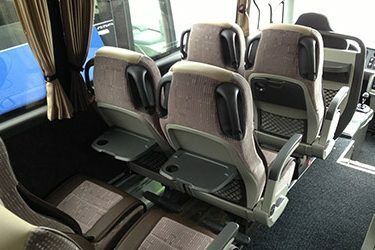 Hire a coach in Castres, we rent buses for school groups, rugby fans or business meetings. 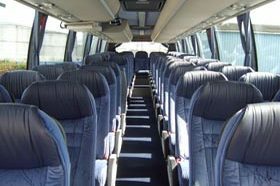 Bus rental to discover Castres area, Mazamet, Revel or Carcassonne too. 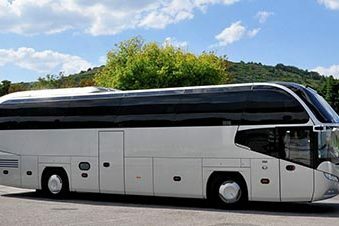 Almost 50.000 people live in Castres. 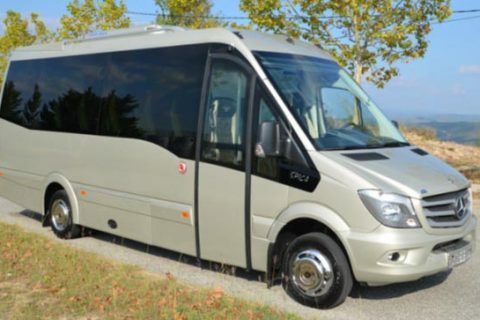 Castres is located in the Tarn departement, in the heart of the province called Occitanie. 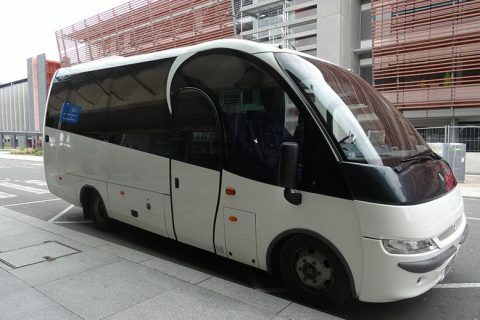 To go to Castres, you can fly to Castres Mazamet airport, but also to Toulouse airport and Carcassonne airport (we rent buses from these cities too). 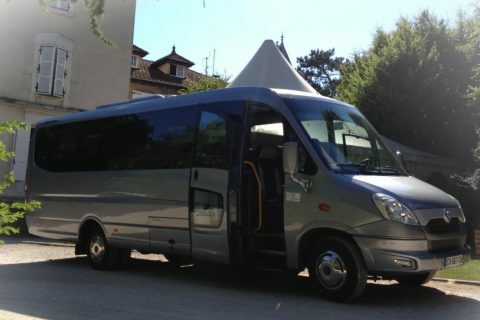 The banks of the Agout river are the prettiest place to see in Castres and the Francisco Goya museum is one of the most interesting galleries in Occitanie, the lovers of Spanish painting enjoy visiting it. 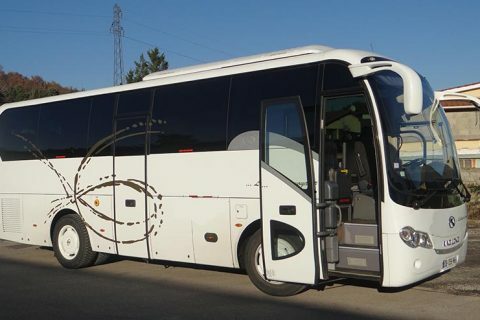 If you stay in Castres, our driver will take you to the Sidobre (grey granit area), to the Montagne Noire (Black Mountain) or to St Ferreol Lake which is the Canal du Midi water tank. 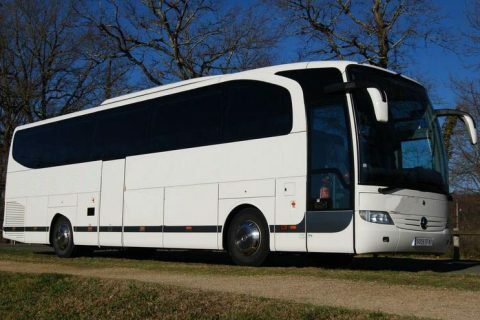 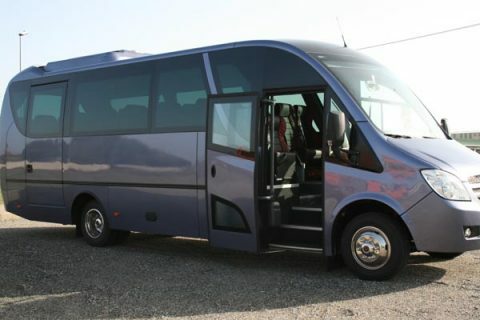 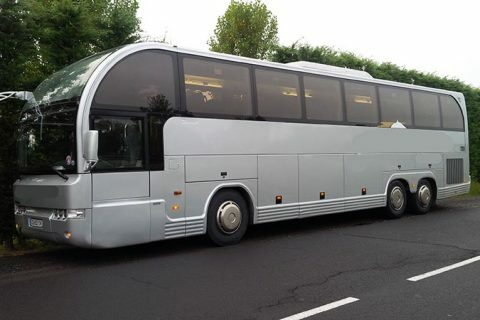 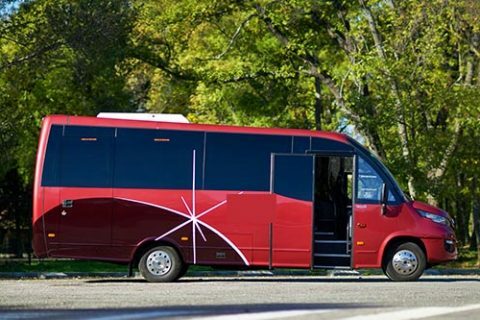 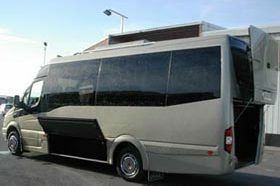 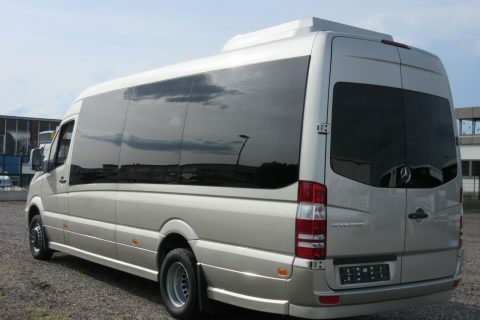 We also hire coaches for rugby teams and rugby fans coming to Castres.